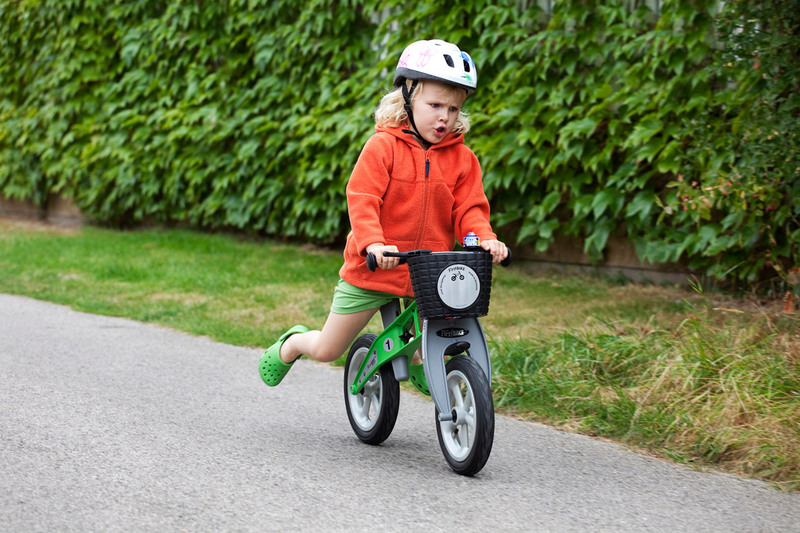 For many young children, making the transition from tricycle to a two-wheel bicycle can be a scary experience. 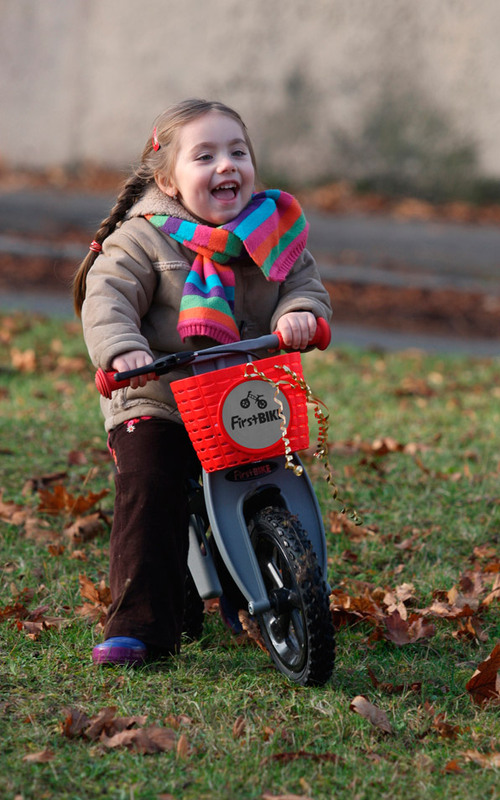 One of the best ways to transition your child between the two vehicles while giving them confidence in their balancing abilities is to introduce them to a balance bike. 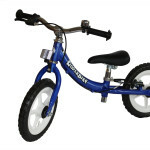 FirstBike Balance Bikes are a fantastic way for your child to gain the balance skills necessary to transition successfully and confidently to a two-wheel bicycle – but not until they’re done having fun with this model first! 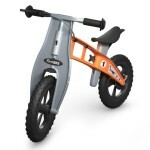 FirstBike balance bikes are designed with safety and durability in mind. 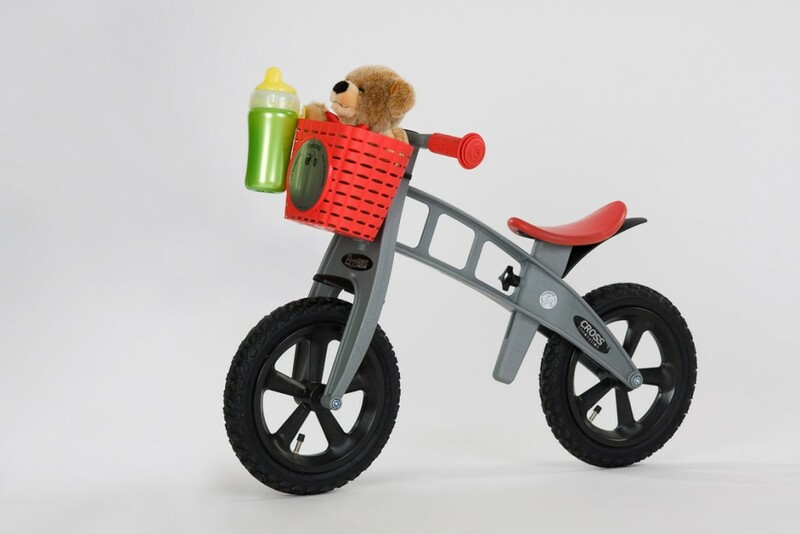 The models are designed with child riders aged 18 months to 3 years in mind, and this becomes clear with every single one of the design components. 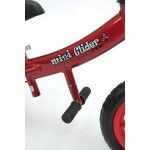 The frame is perfectly sized for small riders and is built out of a durable nylon composite, and has no sharp edges. As well, the frame is exceptionally lightweight at only 3.4 kilograms (7.5 pounds) – ensuring that if the bike falls on top of your child it will not cause them any harm. The FirstBike balance bike also has reflective surfaces, so you do not have to worry if your child is riding the balance bike at dusk. 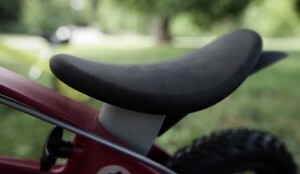 Another unique design feature on the FirstBike balance bike is its U-shaped seat. This shape allows your child to feel more comfortable and secure as they travel. 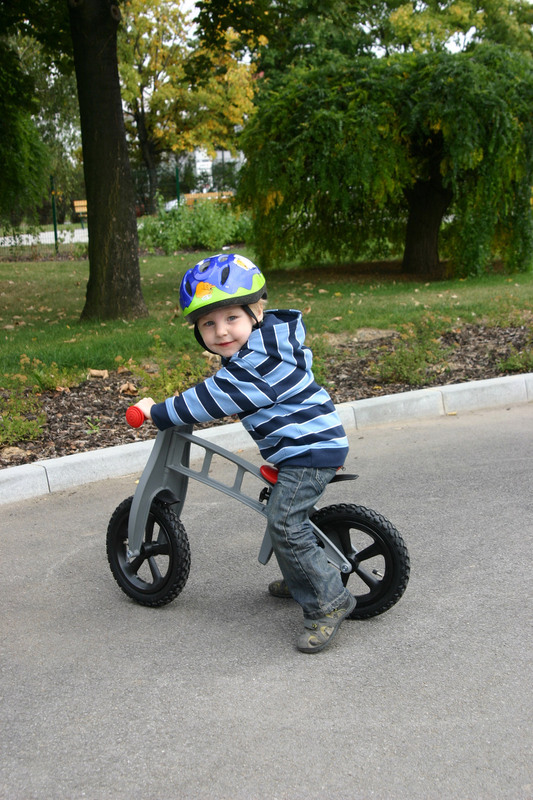 FirstBike balance bikes also provide young children with the opportunity to practice using a handbrake that acts on the rear wheel with a gradual effect. 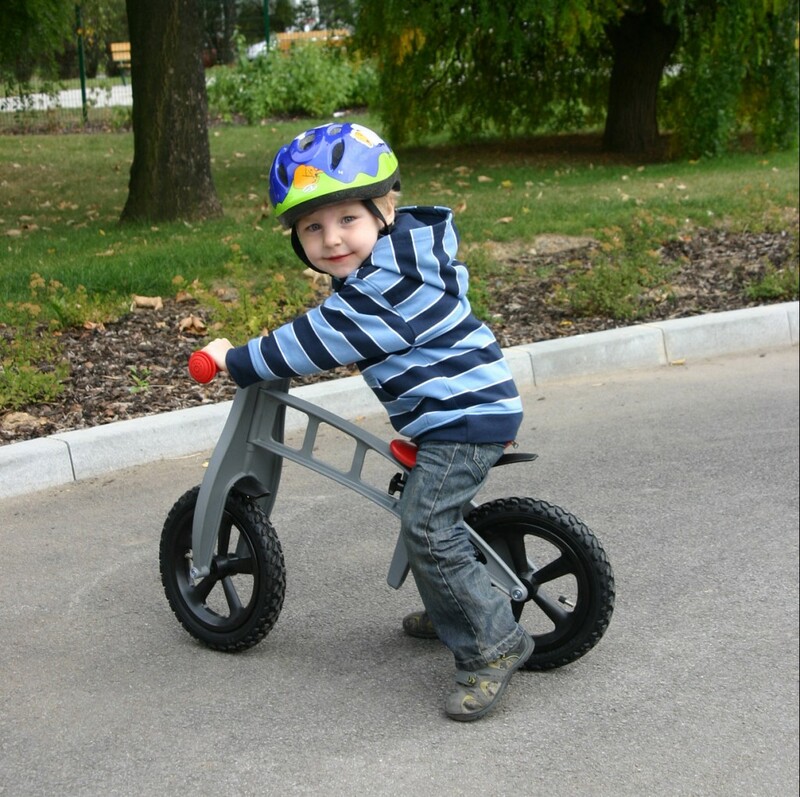 This skill is easily transmitted from a balance bike to a two-wheeled bike when the time comes, and adds an extra level of control and safety for young children who love to travel fast. 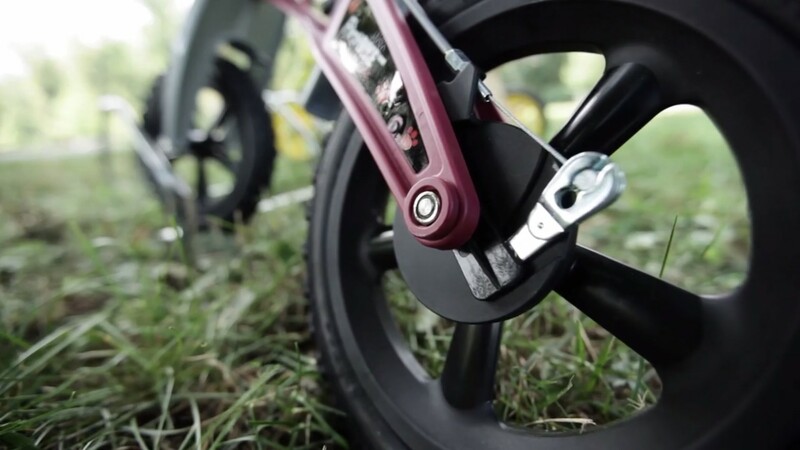 For extra peace of mind, the FirstBike balance bike comes with a steering limiter to prevent children from over-steering and causing instability. Unfortunately, the FirstBike Balance Bike is not ideal for heavy riders – the flexible frame is ideal for preventing damage during use, but may be overly flexible when ridden by older children. 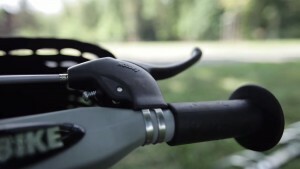 With that being said, there is a dial seat post adjuster located beneath the seat that allows the bike to extend from its base seat height of 12″ (for the youngest riders) all the way to 17.5″. All of these adjustments can be made without the use of tools, making adjusting the bike for growing children easier than ever. 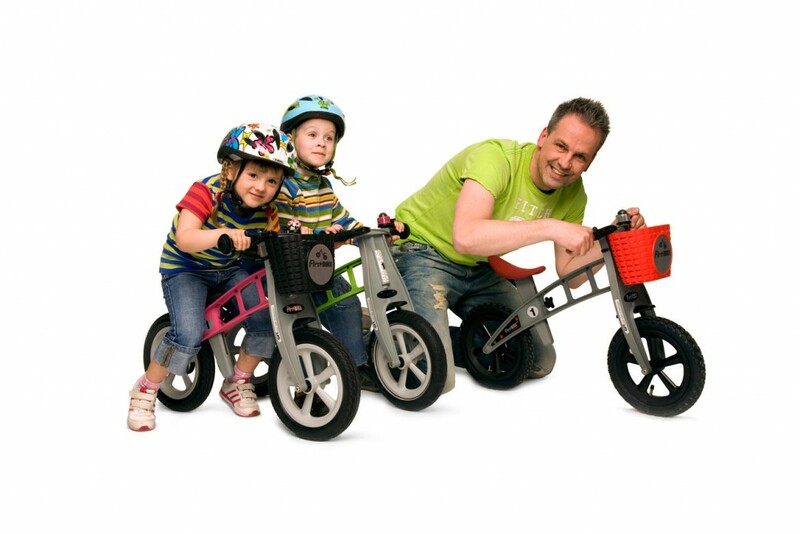 The FirstBike Balance Bike is meant to be an investment for your family. The developers are so confident in their product that they offer a lifetime warranty on the bike’s frame and fork, and a 5-year warranty on all other parts. FirstBike Balance Bikes are some of the safest balance bikes available, making them an ideal choice for your child. 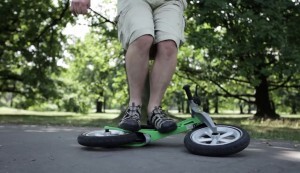 Best of all, there are a number of fun attachments and modifications that can be made to the bike to allow for all-season fun, such as a uni-ski kit that allow the balance bike to work perfectly as a glider in the snow. The FirstBike Balance Bike retails between $129 and $199, and is an investment that will guarantee amazing childhood bike ride memories for your child in the years before they are able to maneuver a two-wheeled bicycle.